2010: The Year We Make Contact With Really Dreamy Records. The diversity of excellently synth-soaked, romantically sung releases hasn’t been so strong and broad since the peaks of shoegaze and New Wave, chillwave or no. Consider: The Radio Dept., Beach House, Wild Nothing, Puro Instinct, all wondrous, languorous artists who burrow deep in distorted warmth and gentle drum machines. 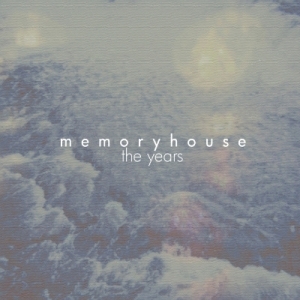 Memoryhouse’s The Years EP joins them proudly. The music’s what you’d expect, but it’s the vocals that make the group step beyond their genre: singer Denise Nouvion doesn’t sink as deep into the sonic bed as many of her contemporaries, singing with an edge of Pam Berry (or Janeane Garofalo)-esque sarcasm and self-awareness that makes one wonder, as she herself might, what she’s doing swimming in slumberland. The answer’s easy, though: playing great songs.